Spelljack. 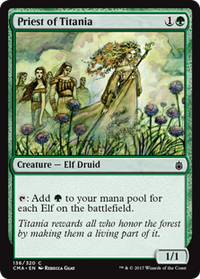 Mentioned this on Reddit, but I love this card. Cultivate. 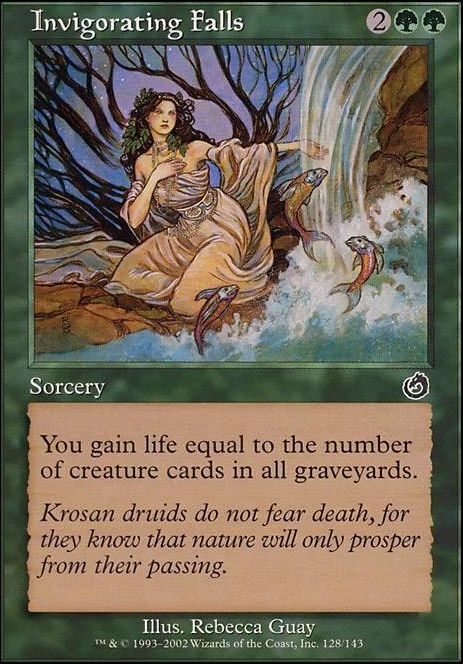 EDH staple, should be in 95% of green decks. Nothing more to say. Eternal Witness. Same as above. Sunbird's Invocation. This card leads to insane value swings. It's fantastic. Beast Within. Flexible, instant-speed removal in colors that usually lack it. Chaos Warp. Same as above. 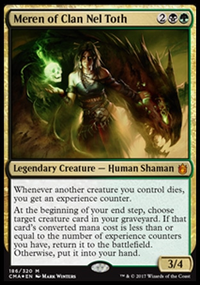 Etali, Primal Storm. This card is balanced by not having haste. Wanderer changes that. Pathbreaker Ibex. I have one-shotted several opponents with this, Xenagos, God of Revels, and Wanderer. Do not underestimate. Xenagos, God of Revels. 14/12 trample haste Wanderer is insane. Skyshroud Claim. One of my personal favorite ramp spells. Also fetches shocklands and battlelands (like Cinder Glade). 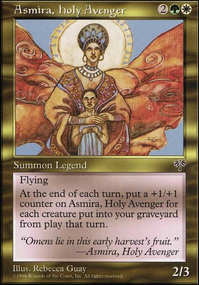 Avenger of Zendikar. Wins games by itself. Simic Signet, Izzet Signet, and Gruul Signet. 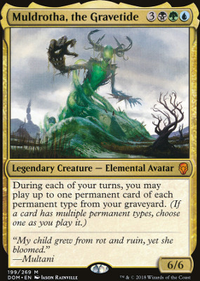 Some of the best ramp in EDH in a deck that really wants ramp. Slam dunk. Mystical Tutor. Sets up Wanderer really well. Temporal Mastery. Bonkers with Wanderer and tutoring it to top of library. Mind's Dilation. This card gives tons of value if not immediately dealt with. Archetype of Aggression. 3 mana 3/2s aren't great, and most of your stuff has trample anyways. Nice with Wanderer, but hurts to cascade into. Coiling Oracle. 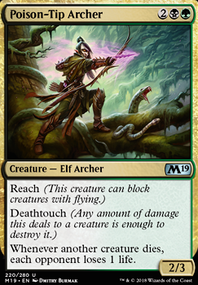 Not a bad card by any means, but I really don't want to cascade into this. Elvish Lyrist. Way too slow. Run Unravel the Aether if you really need this effect. Jori En, Ruin Diver. I like my card draw spells to be a little flashier than this in Wanderer. Siren Stormtamer. I mentioned this on Reddit, but 1 mana 1/1s are really not where you want to be in Wanderer, and I don't think this does what you want it to anyways. Verdant Sun's Avatar. Lifegain is nice, but there are better things to do with 7 mana. Displace. I'm not seeing a ton of ETB effects to abuse here. High Tide. Not great in a 3-color non-combo deck. Steam Augury. Strictly worse Fact or Fiction. Meh. Unsummon. 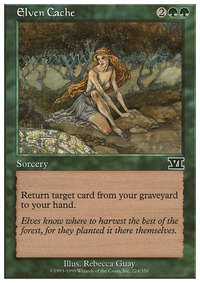 Not nearly good enough for EDH play. Card disadvantage and allowing re-use of ETB effects seems bad. Panharmonicon. Still don't think you have enough ETB effects to abuse. Attune with Aether. Not actual ramp; not worth 1 mana. Invigorating Falls. 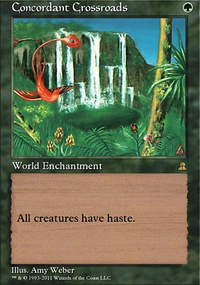 I really don't like cards that do nothing but gain life.